Locally owned an operated MistoBox reached out to me this week about this job posting. 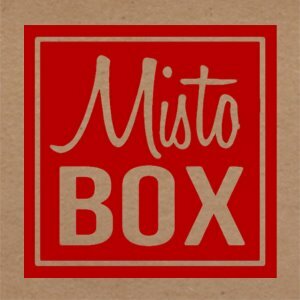 Here is the description: “MistoBox is looking for an individual to fill the role of Operations & Customer Service Coordinator. You will be responsible for supporting the general operations of MistoBox and all customer service to ensure strong continuity between strategy and execution. 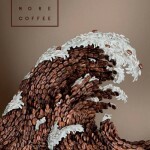 This position will be one of constant motion – supporting MistoBox in its endeavor to creating the world’s best coffee experience.” You can read the rest of the job opening at LinkedIn.